When you hear toys, playthings for kids might come into your mind. It is not true. Because pool toys are currently the summer essentials for people of all ages. That means you can find out grownup pool toys too. 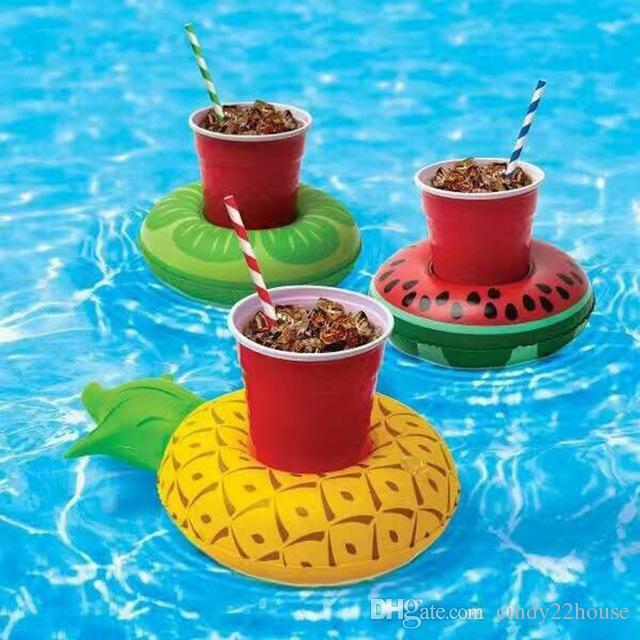 If you love them, let’s have a blast in the pool with one of these. Yup, unicorn still becomes the hot trend. And the unicorn rings let you play the toss game in more spectacular way. The horn ones are used to catch the other rings. Plus, they are colorful and easy to inflate. What more could you want? Wanna enjoy your meal in the pool? Anything is possible. The white floating picnic table is all you need. Just put your beverage, food and suncreen on it. What a functional stuff! When you were a child, the duck toy gave tons of excitement to your bath time. So why don’t you ride on the mega duck floatie? We promise it keeps you entertained all day long. Throw a pool party? 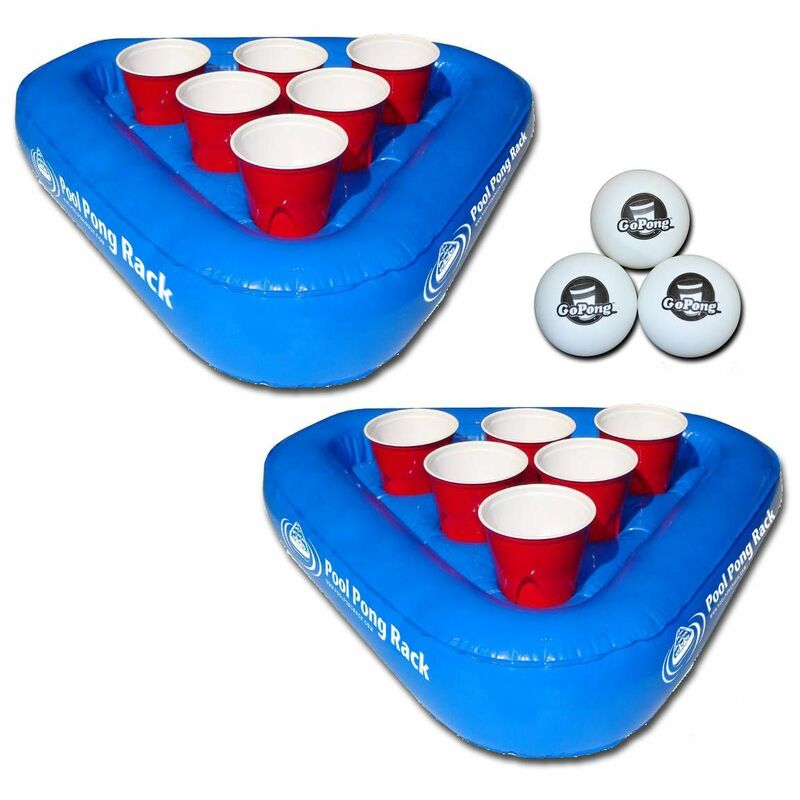 It won’t be complete if you don’t bring the floating beer pong to the pool. It comes with built-in cup holders to stash your favorite drinks. 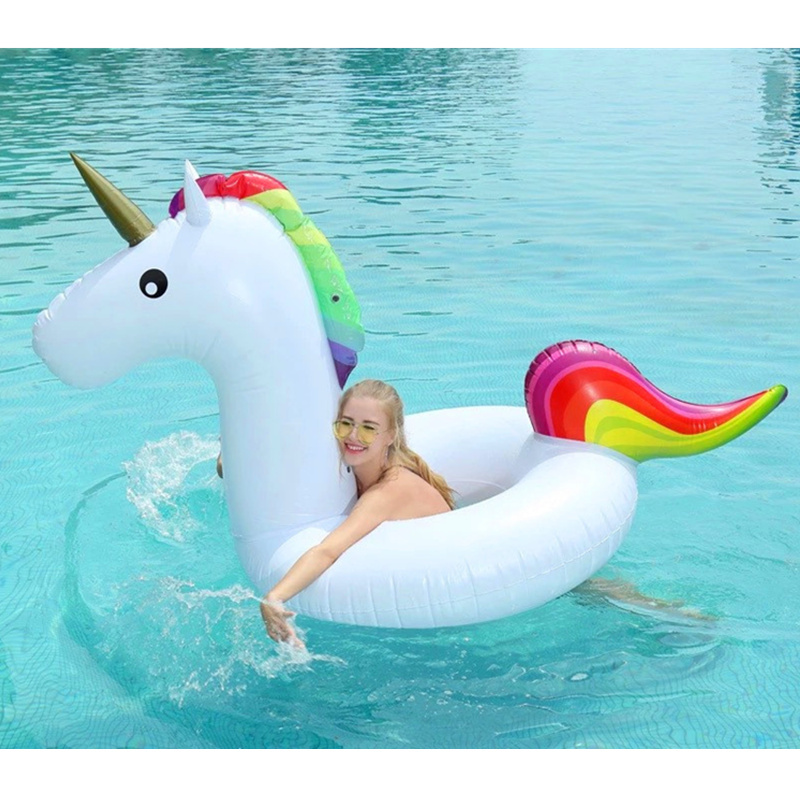 For you who wanna be active on this vacation, you should give this pool float a try. Beside breaking your sweat, you can soak up the sun in the fun way. Surely, you will be energetic and athletic as well. If you travel to Bali, grab them at Ruby Floaties. There is a wide selection of pool toys at affordable rental prices. Moreover, Ruby Floaties also provides you free delivery and pick-up. Is it really great, isn’t? Check the pool toy collection on Instagram of @rubyfloaties. To rent those adorable pool toys, you can contact us at number 08123966865 through Whatsapp, SMS or telephone. Have a blast, everyone!